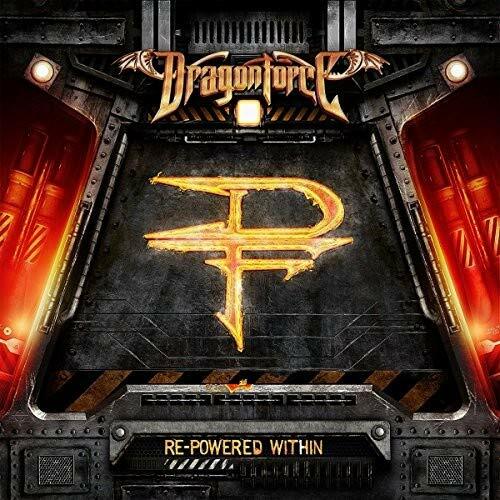 DRAGONFORCE ADD EVEN MORE SHOWS TO THE MASSIVE EUROPEAN LEG OF THE POWER WITHIN WORLD TOUR! Just in case fans in Luxembourg, the Czech Republic, Slovakia and Hungary thought they had been forgotten on ‘The Power Within World Tour’, DragonForce announce even more shows on the European leg this coming winter. On top of this, one more show has been announced in Sweden to add to Stockholm and Gothenburg.